It’s nearing the end of my first month with SAP’s Internship Experience Project (SAP iXp) working in the Palo Alto office for SAP Ariba, and it’s been one fantastic onboarding experience. I couldn’t have asked to join a better organization. As I reflect on the last few weeks, it’s easy for me to pinpoint moments that were extraordinary. 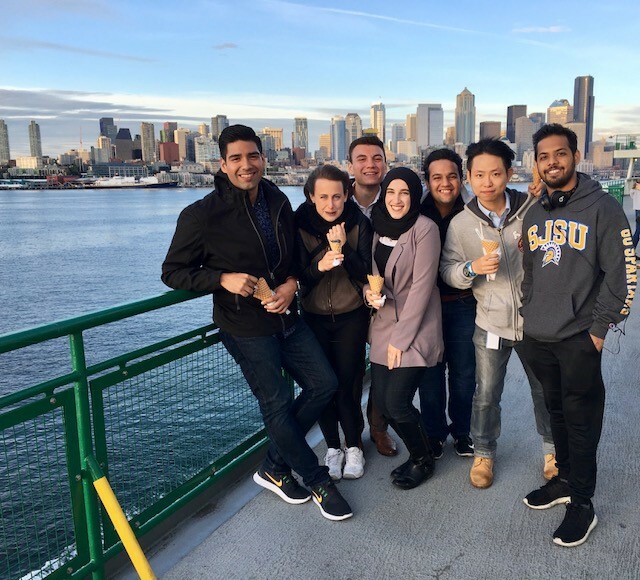 From my first attempt at making the tallest tower of scrumptious Pinkberry frozen yogurt , to an impromptu adventure to Bainbridge Island with fellow interns at SAP iXp North America Summit, iXp knows how to start their internships with a BANG! 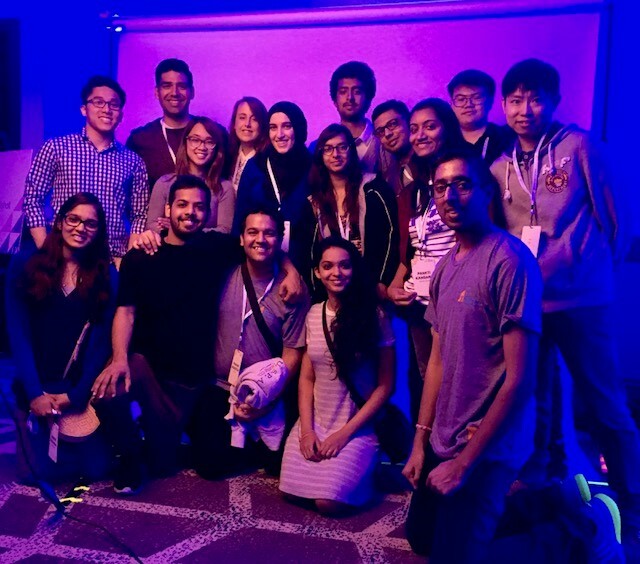 Recently, I attended an SAP Silicon Valley (SAPsv) networking event, an opportunity for SAP-ers to meet bright-eyed faces from across Silicon Valley university campuses. This is when I truly realized the unique opportunities that SAP provides. While speaking with fellow colleagues at the event, I sensed a mutual feeling of pride as I learned of their gratitude for life-changing opportunities in their careers. 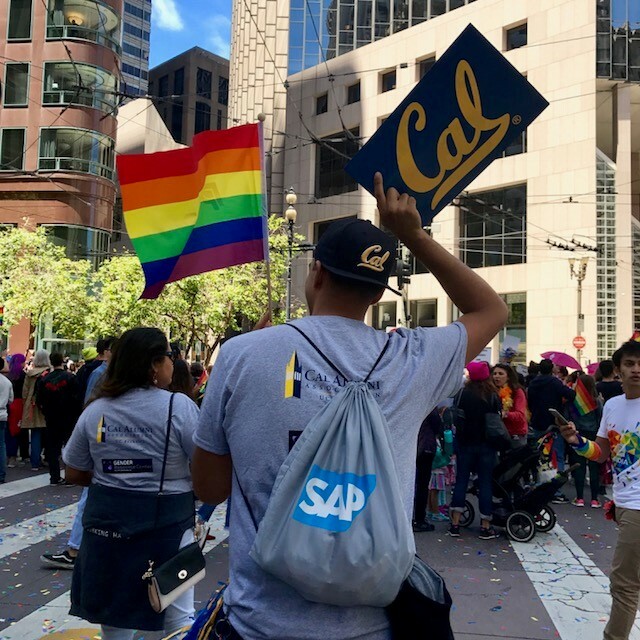 Given that the world observes Pride Month in June, I find it fitting that I also share how my experience with iXp and the larger SAP Community continues to encourage Pride in my own life. Find time to prepare for the journey that is ahead. At times, I pinch myself because of the opportunity that I have. I’ve learned it’s best to prepare for the tough work, but equally enjoy activities in and out of the SAP campus. Run simple, work effectively, and have fun while doing it. Recognize that I’m part of a larger community that is truly changing the world. There are many incredible people all around me at SAP. I must recognize and realize that I’m also part of that amazing je ne sais quoi that makes up our social and business landscape. I also recognize the successes of others at SAP, and give them a real (or virtual) high-five, of course! Dedicate some time for self-reflection of my own professional development and paths while at SAP. Working in an industry that’s on the cusp of innovation and is always forward-thinking, I forget to evaluate, re-evaluate, and see how my day-to-day work correlates to my short-term objectives and long-term goals. Last but not least, never forget the human element of the work I do. I know it’s difficult to see the human component in an industry that seamlessly incorporates terminology like “machine learning” and “virtual reality” around the office. But the truth is, I’m still working along humans. Go ahead, peek at the cubicle next to you – I’m sure there’s someone in it. Have you asked how their day is going? Even if there is a robot in that cubicle you just looked in, I’m sure there’s a witty response that’s been programmed in them. Although there was a sense of Pride within me before SAP, I continue to dive into our business culture and am reassured of my Pride. Meaning, SAP helps shape a unique sense of Pride, one that I have not witnessed elsewhere. I invite you to identify how Pride has shaped you in your own time at SAP, and hopefully you’ll surprise yourself. Great breakdown of PRIDE! Happy you are at SAP and bringing your own self and empathy to the table! Hope to meet you at SAPsv soon.